Eliminate ugly and unwanted weeds from your lawn with weed control. Eliminate Crab Grass, Dandelions, Clovers, Ivy and more. 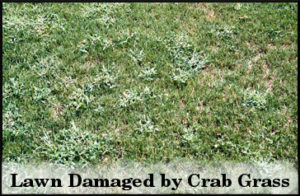 Our early Spring weed control service is a combination of slow release fertilizer and pre-emergent for Crab Grass control. If there is break through with this control, a post emergent will be applied during the summer service call to clean up any crab grass that germinates after the 8 week window of the early spring application. Weeds such as Dandelions, clover, Ivy etc. are sprayed on every visit as different weeds germinate at different times of the season. It’s not a perfect science as even with Weed Control, the weeds still will germinate throughout the season as there is no residual left after the application. Leaf material needs to be seen to be killed by the herbicide upon application. Lush, thick lawns are the best resistance to weed infestation in your property. It takes Dr. Green Lawn a full season of 4 visits to get the lawns weeds under control due to many of the above mentioned reasons. We can’t eradicate them, just control them. 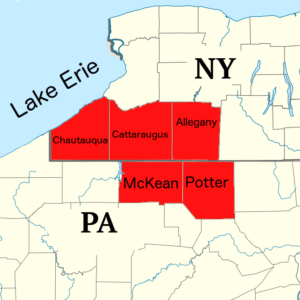 Dr Green Lawn provides Weed Control services to the following communities in New York and Pennsylvania. NO CHARGE to show up and do an evaluation of the condition of the lawn. 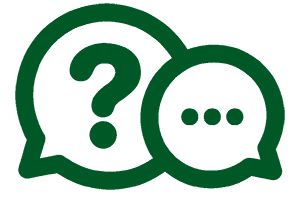 We go to each property and look over the condition and then leave an estimate on the door, if the owner is not at home or the commercial property is closed. Our estimates are completed ASAP!